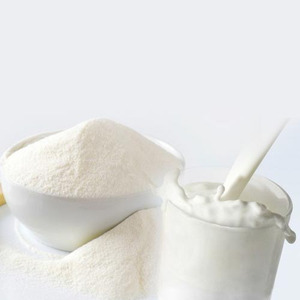 Qingdao United Dairy Co., Ltd.
Business Type:Trading Company, Agent, Distributor/Wholesaler Main Products: FRESH FRUITS Location:North Rhine , Germany WE ARE SUPPLIERS OF VARIOUS BABY FORMULA MILK AND FOOD. 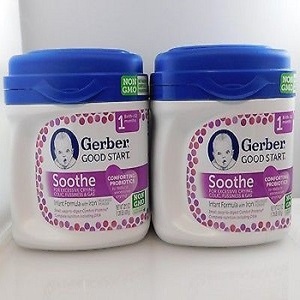 WE SUPPLY ALL VARIETIES 100% GOOD FOR BABY CONSUMPTION. About the product kinds information You can find product information in our website , if you want to know more , please send message to us , we will reply to you all required information. 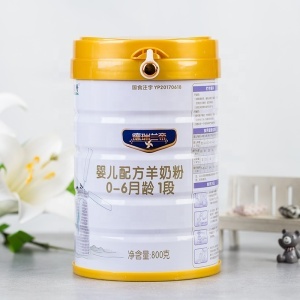 Shaanxi Hongxing Meiling Dairy Co., Ltd.
Xi'an Sky Biological Technology Co., Ltd.
SMF BIZ SEARCH PTE. LTD.
Xian Kono Chem Co., Ltd.
Jinan Eagle Food Machinery Co., Ltd.
baby cereals powder 1. 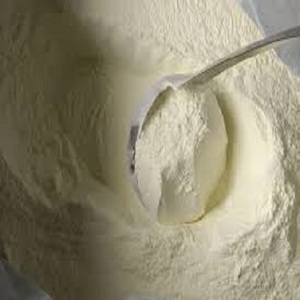 Introduction of the Nutrition Powder Food Making Machine Nutrition powder processing line is researched and developed by our company based on foreign advanced technology. The processing line transforms the method from raw grains cooking into high-temperature and high-pressure method, and then in extruded within five seconds. 2. 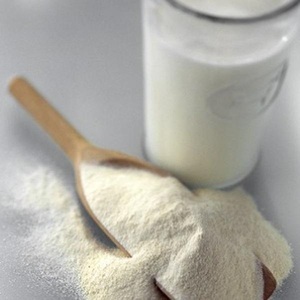 The equipment list of the Nutrition Powder Food Making Machine Firstly, the equipment that Nutrition Powder production is between 120-150kg/h. Taizhou Baide Environmental Protection Technology Co., Ltd.
Nantong Litai Jianlong Food Co., Ltd.
OEM: You can provide us your ideas of item design, we have our own top international design team to produce as your request. 4.Q: What is the delivery time9 A: 20 days after deposit received and packing confirmed by customers. 5.Q: How to ship9 A: Loading by sea shipping container 20FT or 40HQ ( Normal container ) . Dongguan Suno Packing Co., Ltd.
OEM: You can provide us your ideas of item design, we have our own top international design team to produce as your request. 2.Q: How to pay9 A: T/T, L/C, D/P, D/A, West Union, Moneygram, Escrow, Other 3.Q: What is price term9 A: FOB NANTONG or SHANGHAI. 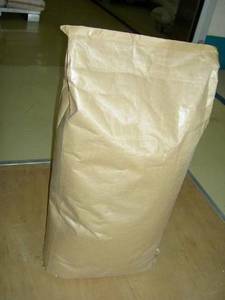 4.Q: What is the delivery time9 A: 20 days after deposit received and packing confirmed by customers. 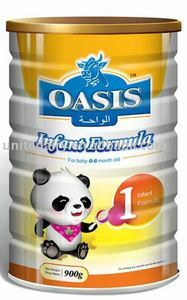 Alibaba.com offers 1,628 baby tin food products. About 7% of these are cans, 2% are other food & beverage, and 1% are jars. 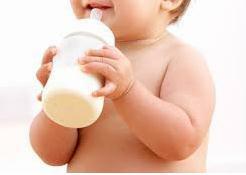 A wide variety of baby tin food options are available to you, such as iso, fda, and brc. You can also choose from food, beverage. As well as from can (tinned), bottle, and bulk. And whether baby tin food is instant, canned, or frozen. 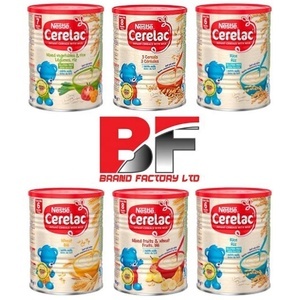 There are 1,515 baby tin food suppliers, mainly located in Asia. The top supplying countries are China (Mainland), Germany, and Vietnam, which supply 53%, 7%, and 5% of baby tin food respectively. 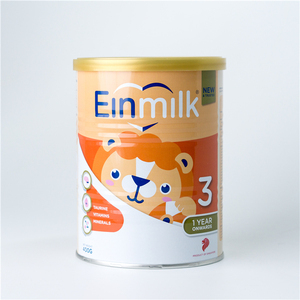 Baby tin food products are most popular in North America, Domestic Market, and Eastern Europe. You can ensure product safety by selecting from certified suppliers, including 293 with ISO9001, 291 with Other, and 224 with HACCP certification.